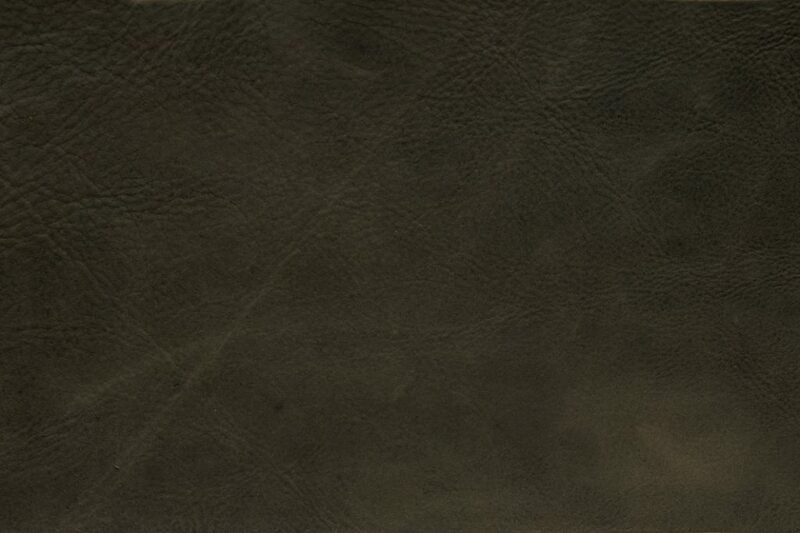 Casual elegance describes this Aniline leather dressed with wax and oil that is then milled and polished. The tanner’s artistry is seen with velvety texture that showcases a luxurious tracking effect that will become more visually appearing with use and wear. Sumptuous soft leather with elegant appearance.